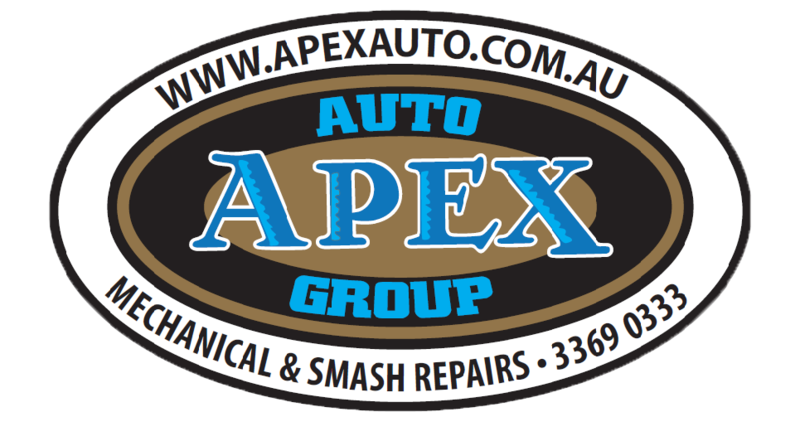 All Smash Repair work carried out at Apex Auto Group comes with a Lifetime Guarantee. Any damage caused by accident, neglect or improper maintenance after repairs are completed. Damage from exposure to extreme weather, hail, floods, sea salt etc. If you Identify a fault relating to the repairs carried out at Apex Auto Group, please contact us immediately to organise a review of the work completed. We must be given first opportunity to review and rectify any issues to meet terms of this guarantee. If you have any questions relating to this warranty please contact us.